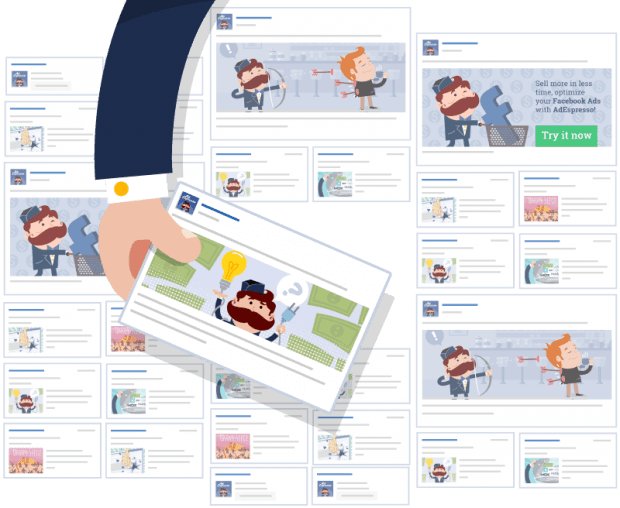 AdEspresso is the most easy and intuitive Facebook Ads Management and Optimization Tool. Using AdEspresso customers can easily split test every aspect of their Facebook Ads Campaigns, discovering which creatives and demographic targets deliver the best result. AdEspresso also performs conversion tracking on external websites allowing users to optimize by leads & customer acquisitions, not just CTR. Armando Biondi, Co-founder & COO of AdEspresso, contributed a piece to Entrepreneur.com titled “7 Tips for Startups to Engineer Traction and See Big Growth“. “Not many founders realize that traction can be manufactured and managed and planned and delivered. You’re only as good as the number of people using and, more importantly, paying for what you built,” Armando Biondi writes. Find out the 7 tips for startups from VegasTechFund-backed founder Armando Biondi here.